There has been a murder! 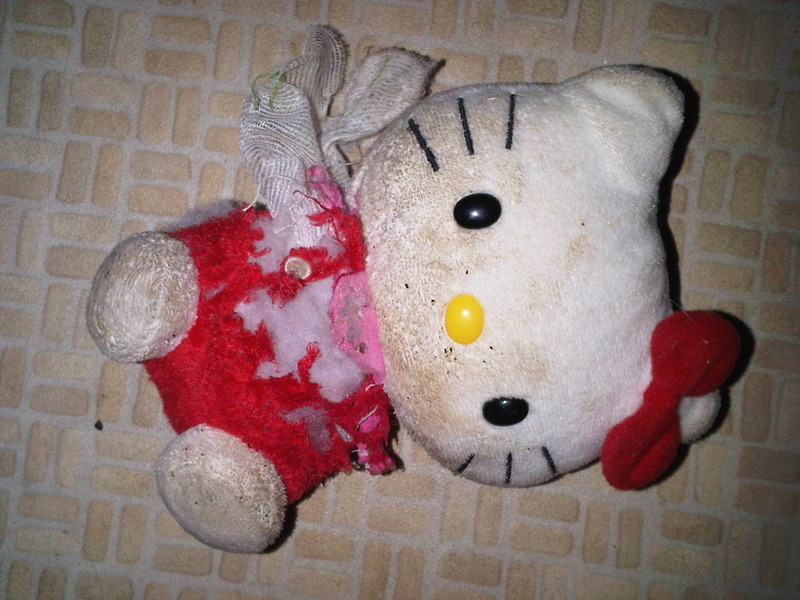 Hello Kitty has been kidnapped, eviscerated and had her arms ripped off. I have two prime suspects . . . and they’re the new kids round here.